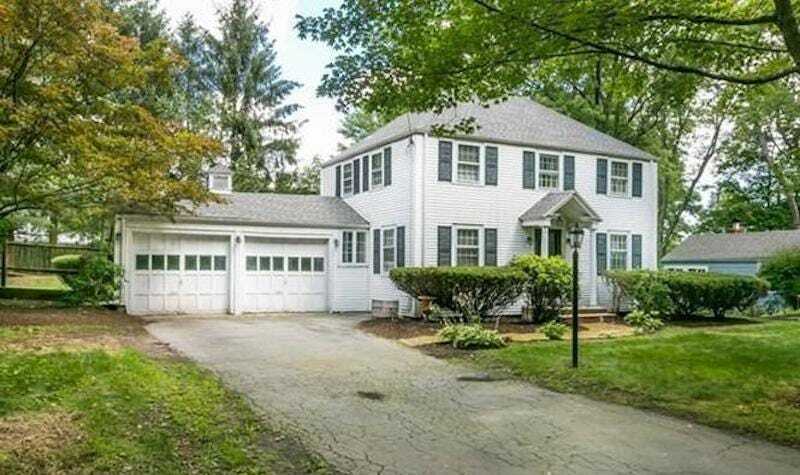 Peter Brand’s house in Needham, which was apparently worth $989,500 to Jie “Jack” Zhao. Harvard is the latest school to get dragged into the college admissions bribery scandal, although this shady dealing is unrelated to the FBI’s bust. Today the Boston Globe published a doozy of a story about a rich dad who was hoping to get his younger son into Harvard, just so happened to buy the Crimson fencing coach’s house at nearly double its assessed value, and then had his younger son join the fencing team. Huh! Jie “Jack” Zhao, a wealthy guy who cofounded iTalk Global Communications Inc., became a fan of fencing about 15 years ago and pushed his sons Eric and Edward into it. Zhao used his money to support the sport’s power players, such as Alexandre Ryjik, the founder of the Virginia Academy of Fencing as well as president of the National Fencing Foundation in Washington, D.C. Ryjik was the reason Zhao ended up meeting Peter Brand, Harvard’s longtime fencing coach for both the men’s and women’s teams. The Needham house was valued at $549,300; Zhao purchased it for $989,500 in May of 2016. He never lived in it and sold it at a loss for $665,000 17 months later. A week after selling their house, Brand and his wife paid $1.3 million for a condo in Cambridge with an asking price of $989,000. Eric Zhao graduated in 2018. Edward Zhao, who began at Harvard in August of 2017 and is currently a sophomore, uses the sabre as his weapon of choice. Both sons told the Globe they had no clue their dad bought their fencing coach’s house.